Procrastination Station-- we’ve all been there! And guess what? Procrastination doesn’t have to mean loafing around and binge-watching Gossip Girl for the ninth (or tenth) time. In fact, it can actually be very productive. We know, productive procrastination? It is literally a contradiction. But with these few tips, you’ll be on your way to guilt-free relaxation. The first step is to prioritize. Everyone has those couple of tasks that loom over them the entire week, and it’s important to acknowledge which things take more time to complete than others. By prioritizing each of the goals on our to-do list, we can then begin breaking them down into more manageable steps. After you break down the big goals into smaller tasks, suppress your instinct to try and start with the largest step. 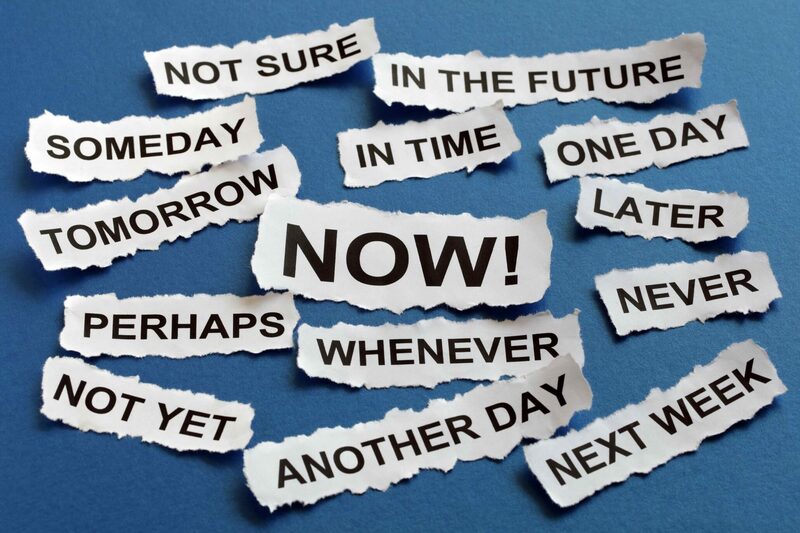 Remember, this is your procrastination time! Make the most of it by doing all the little things on the list while you relax. Watching a Facebook video about a 100 pound donut? Try pulling up an extra tab and updating that one rescheduled meeting in your Google Calendar. See, that wasn’t so bad! And while you’re at it, why not respond to the e-mail you keep forgetting to get back to. So, get those to-do lists ready ladies because it’s about time we procrastinate! And remember, it’s all about the little things. One thing at a time and your to-do list will melt away. Isabelle is a third-year Gaucho who has never met a dog she didn't like. She's tackling a double major in Communication and Psychology as well as minors in Art & Technology and Education. In her free time, Isabelle enjoys sipping boba, snapping photos, and spending time with her amazing partner.